Once upon a time I decided to take a weekend camping trip. This was nothing new. 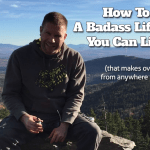 I started doing it as a small child, having learned the basics of outdoor life through Scouts and outdoor savvy uncles. I continued to spend my fair share of time under the stars as a teen and during a six year stint in the U.S. Army. So again, heading out into the woods for a weekend was nothing new. What was new about this particular trip is that I had elected to invite my wife, who isn’t exactly thrilled about the outdoors, and another couple, wherein the wife-half made my wife look like Pocahontas when it came to outdoor comfortability. 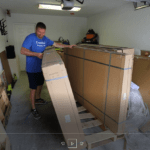 As often happens in a marriage, I lost my mind for a moment when I proceeded to pack my truck for the kind of weekend camping trip I was used to. 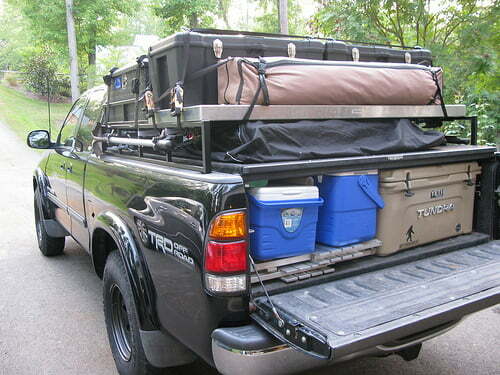 Cooler full of beer and basic provisions? Check. A fishing pole or two? Check. I mean, what more do you need, right? If you forget anything you simply kill it, grill it or fashion it out of Para cord and saplings. But hey, this was a group trip, and the ladies should have a say in what we brought too. This wasn’t a camping trip, it was a damn deployment! At the end of the weekend I still wound up having a great time, and any time I can get my wife to hang out with me among bugs, on the water or without indoor plumbing is a win. In other words, I’ll keep the complaining to a minimum. But at the end of the day, sometimes I just want to channel my inner adventurer and head out with a bare minimum of gear, a few good books and no plan what-so-ever. That’s where hammock camping comes in, and let me tell you–if you’ve never looked into it you’re in for a treat! 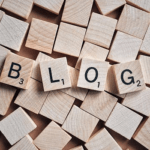 This article will highlight some of the basics to consider when hammock camping, a buyer’s guide for hammocks and recommendations on additional gear. First off, understand that hammock camping isn’t always going to be the best choice for your outdoor adventure. For example, if you’re planning a two week winter trek into the Alaskan wilds to hunt caribou, I’d recommend a slightly heartier shelter than a hammock. However, if you’re looking for an incredibly lightweight and compact shelter option for a hike or canoe excursion, then hammocks are definitely an option you should consider. And when I say lightweight, I mean it. 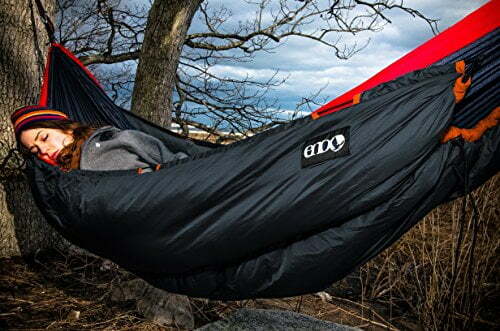 The lightest hammock included in the recommendations below comes in at a meager 16 ounces, while the heaviest (which includes a bug net and suspension kit) weighs in at 35 ounces. The moral of the story is that a hammock weighs far less than your average compact ground tent. Oh, and hammocks offer a more comfortable sleep. Like, insanely comfortable. When set up correctly, a hammock will provide one of the most comfortable sleeping platforms you’re ever to experience, up to and including that $1800 mattress you picked up as an anniversary present to your better half. You’re, quite literally, sleeping on air, and let’s face it, no matter how thorough you are in clearing the foot print for a ground tent, there’s always at least one pesky rock or root that you miss, and at 2 a.m. it can be the absolute bane of one’s existence. Hammock camping completely eliminates that headache (or backache, as it were). Let’s talk about critters for a moment, shall we? I live and do most of my camping in Florida. 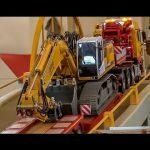 Remember the story I told at the beginning of this article? Well, on that same trip I found myself sleeping about twenty feet from a freshwater canal, in a tent. I woke up in the middle of the night to noises, and when I shined my flashlight outside, I spotted no less than a dozen sets of eyes glowing back at me, some only feet from the wall of my tent. The campsite was swarming with alligators! Now, I know there are some nature experts out there that will tell you that raising your body four feet or so off the ground won’t necessarily keep you from being devoured by giant reptiles, but for someone like me, who is terrified of snakes (and Florida has plenty of poisonous species), getting airborne provides a peace of mind far greater than that which comes with only a nylon wall of protection. Enough about snakes and man-eating gators. Let’s get back to the benefits of hammock camping. Contrary to what you may initially expect, you don’t need two perfectly spaced trees to hang a hammock. The suspension hardware, combined with some ingenuity, affords the user some really unique options when hanging their abode for the night. This allows for some pretty extreme adventures that tent campers simply can’t experience. 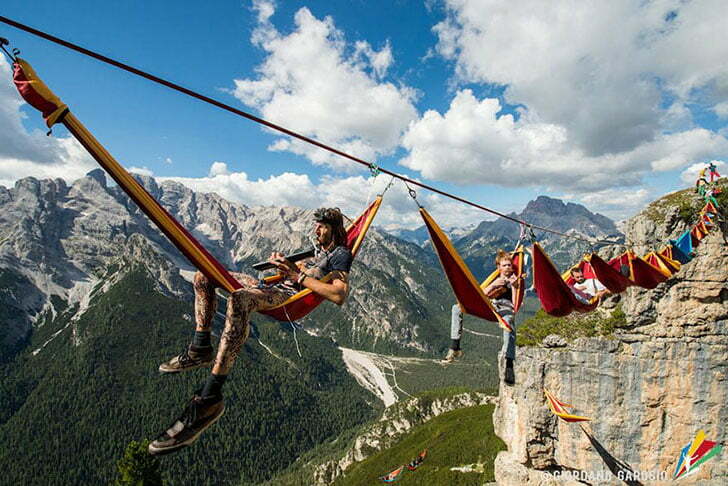 From hanging your hammock over a fast moving creek to suspending it hundreds of feet over a ravine in Italy, you’re sure to find some insanely unique and beautiful locations that will cause tent campers to drown in jealousy. What’s great about hammock camping is that it’s really affordable, and very easy to get started. I picked up a camping hammock from Wal-Mart for less than $40 once during an impromptu trip back to Illinois, and the result was a very memorable and enjoyable night in my Grandparents’ back woods (even though I did have to ride out a gale-force rain storm). Like most outdoor equipment, camping hammocks can range in price from pretty darn cheap to relatively expensive. However, when compared to tents, hammocks are far more affordable, regardless of what price point you decide to hop in at. 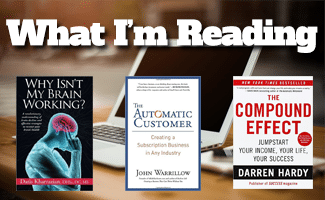 My three recommendations in this article all came in at under $100. 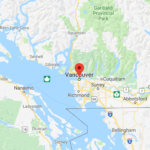 If you’re going to be throwing your hammock in the back of your truck, or even the bottom of a canoe to access your campsite, overall weight might not be that big a deal to you. However, if you’re planning to pack all your gear into a single pack and hike twenty miles uphill to your spot, ounces mean everything. The good news is that most camping hammocks are extremely light by normal standards, but they do fluctuate depending on the model. For example, two person hammocks are obviously going to weigh more than a single person. Speaking of that…. If you’re going solo, stick with a single person hammock. If you’re a bigger lad or lass, do your research. Not all hammocks are created equal, and some cater to larger body frames. If you’re looking to snuggle with someone while adventuring, a two person (or even three!) hammock is the way to go. Obviously you’ll be adding weight as the capacity increases, so that’s something to take into account if you’re into ultra-lite backpacking and hiking. Generally speaking, wider and longer = more comfortable. ENO hammocks are my personal go-to products. I have a couple of different brands of hammocks, and use them all regularly, but if I’m taking a serious trip and want a tried and true hammock that balances quality, cost, weight, and comfort, the ENO hammocks are the way to go. At only 16 ounces, the ENO single nest compacts down to roughly the size of a grape fruit, and that’s including suspension cords and a couple of carabiners. 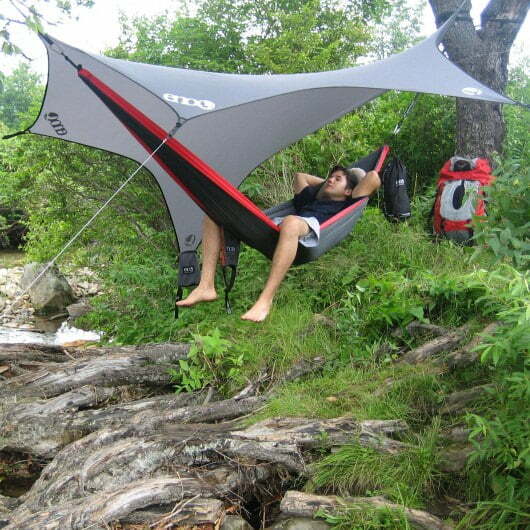 This is a great intro-product into hammock camping! The Kammok Roo is the most expensive hammock recommendation on the list, but it’s still under a hundred bucks. This product uses a unique method of stitching and construction that makes it extremely comfortable and strong. 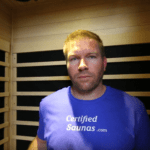 This is also a great option for those with broader shoulders. 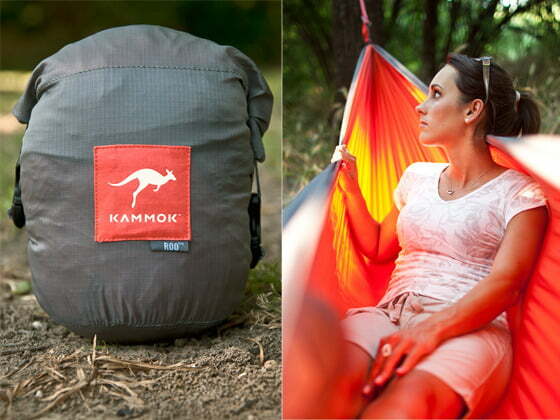 The Kammok Roo weighs in at 24 ounces, and comes in a water resistant stuff sack. My favorite feature of this particular hammock are the tie down loops along its length, perfect for various tie down situations or simply hanging gear. The Grand Trunk Skeeter Beeter Pro is the heaviest of the hammock recommendations, but it’s for good reason. 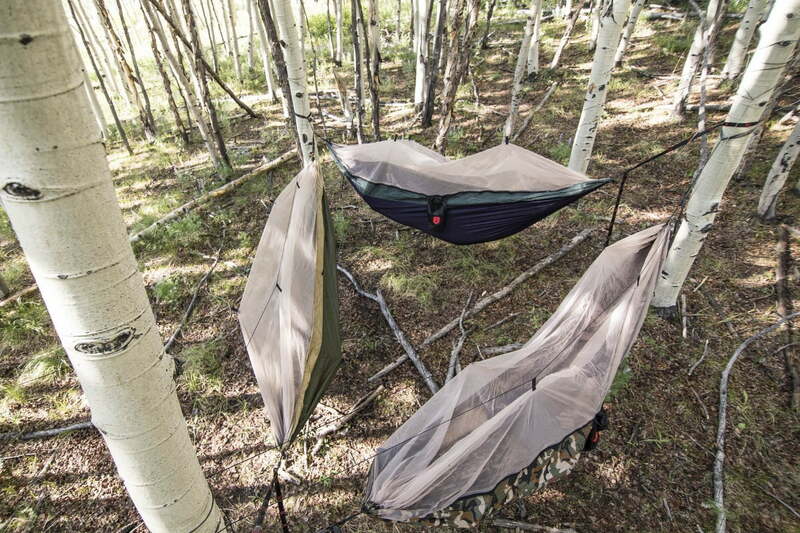 It’s the only hammock on the list that comes with its own bug netting. 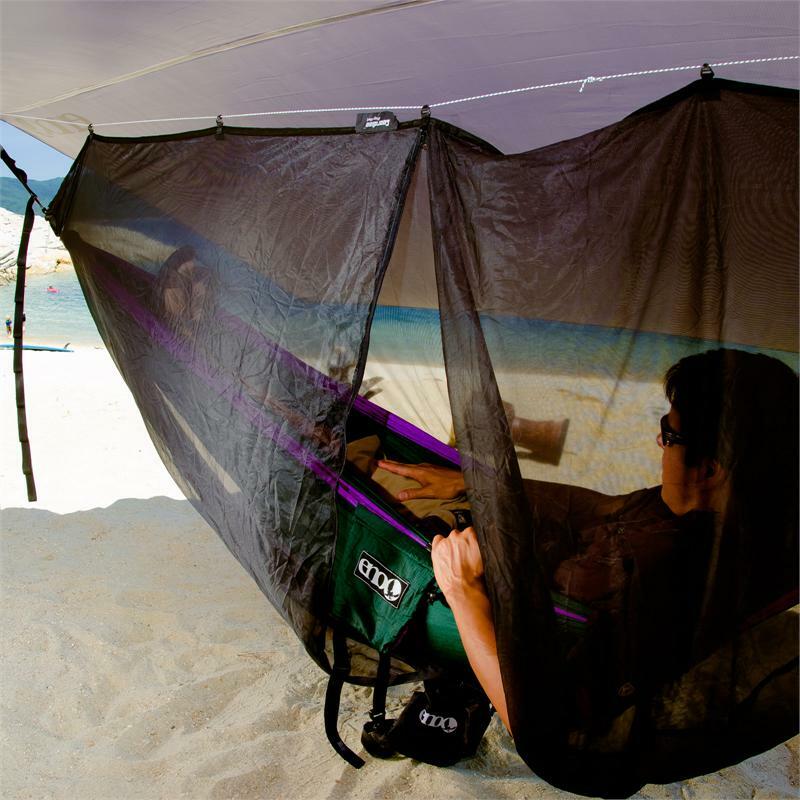 This makes this product an extremely cost effective jungle or mosquito hammock. The netting itself is very good quality, with extremely fine mesh, insuring that no insects will snuggle with you when you finally decide to hit the sack. The Grand Trunk Skeeter Beeter Pro comes with a bungee suspension kit for the mosquito netting, so you can feel free to bounce around in the hammock without fear of tearing any of the protective fabric. The mesh cover has two small storage pockets sewn in, just in case you can’t part with your cell phone for the weekend. If you find yourself camping in a bug free zone, and don’t wish to use the mosquito netting, you can simply turn the hammock upside down and you’re good to go. 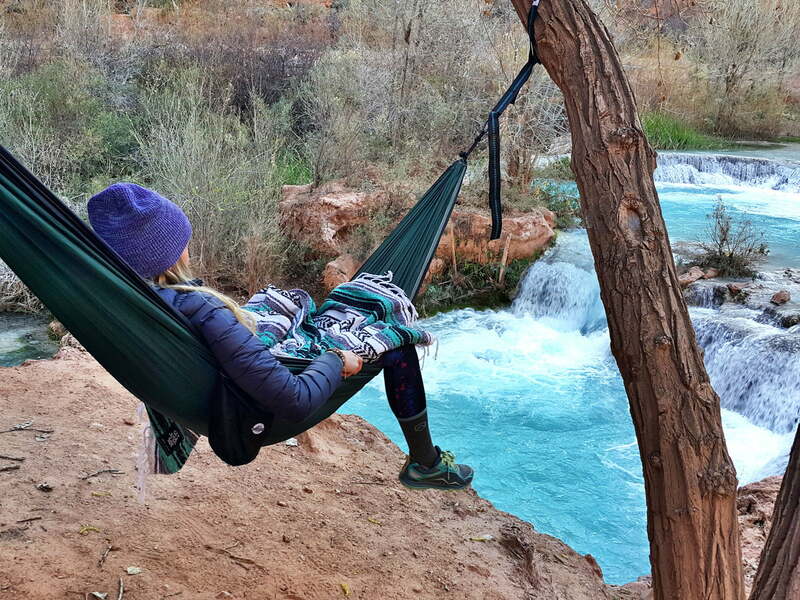 You can certainly get by with nothing more than one of the above recommended hammocks and still have a fun weekend adventure, but like most outdoor products, there are some upgrades and enhancements that can make your trip out even more enjoyable. The logic behind packing for a hammock camping trip is the same as any other type of outdoor excursion: What’s the weather going be like? The temperature? The environment? All of these factor into what, and how much gear you should bring. Here are a few accessories I recommend checking out when building your hammock camping arsenal. Most hammock systems are going to come with some kind of suspension system for hanging your hammock, but if you only plan to go with the hardware provided, you’re limiting yourself as to where you can set up your camp, mainly due to tree spacing. 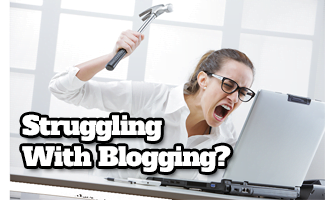 That’s why I recommend some additional cordage. I’ve used simple 550 Para cord in a pinch, but I normally carry two 10-foot sections of climbing rope with me, only because I find the rope more versatile should I need to use it for something other than hanging my hammock. The downside to the rope is that it isn’t light, first of all, and you need to be somewhat proficient with knots in order to get the most out of it. 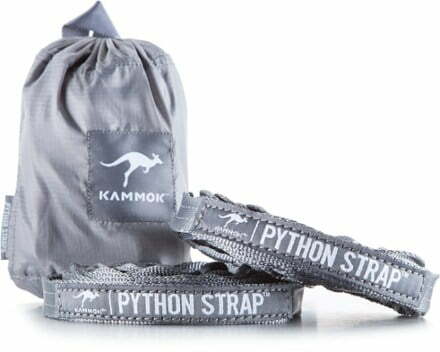 For the beginning hammock camper I recommend some sort of strap setup, and I particularly like the Python setup by Kammok. This is a fantastic piece of gear! 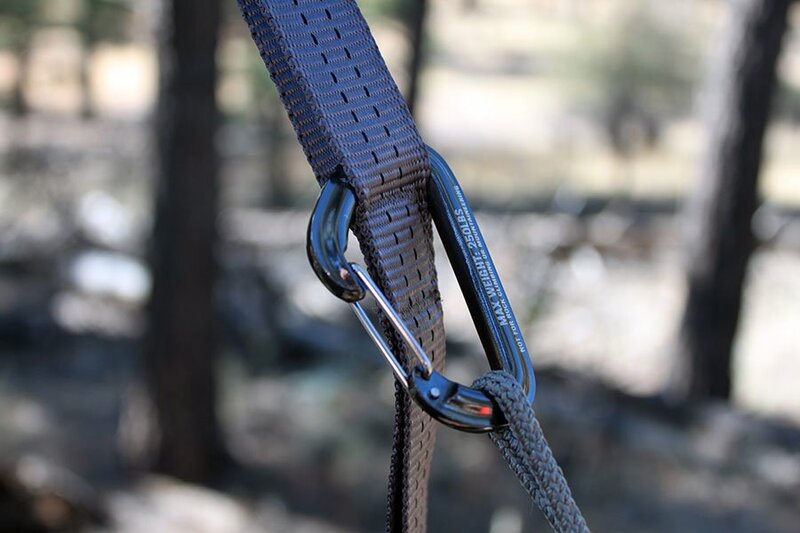 The straps allow for simple tethering to trees with minimal damage to the bark and branches. Each strap comes with eighteen (18) anchor points, allowing for a multitude of hanging options. You can hang your hammock from trees that are twenty feet apart if you wanted to! The straps come in their own water resistant bag, and have reflective tracers sewn in along their length, which make them highly visible in low light. Trust me, there’s nothing worse than clotheslining yourself on your way back from a midnight potty break! The straps allow for a hammock set up time of less than 60 seconds, and I have to admit that I certainly can’t pull that off with my climbing rope setup. 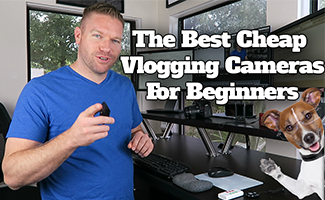 The Kammok Python kit comes in at under $30, so it’s an extremely low cost/ high value piece of kit. At first glance, hammock camping may not seem like the driest option for outdoor sheltering, but when done right, you can stay dry and cozy in even the heaviest of rain storms. This is where a good tarp or rainfly comes in. The same considerations that apply to selecting a hammock pretty much translate to picking out a tarp, too. Things like, weight, cost, etc. should be looked at. Now, I’ll be honest here, if I’m not hiking miles and miles into the woods to camp, I prefer a cheapo PVC tarp with grommets. They’re cost effective and they tend to be larger than most nylon rain tarps built for that purpose. Plus, they can make great stand-alone shelters, and I’m all about multipurpose. However, if you’re looking to keep the weight down on all your gear and plan to cover some serious ground before setting up camp, then my recommendation is the Eagle’s Nest Outfitters ProFly Rain Tarp. 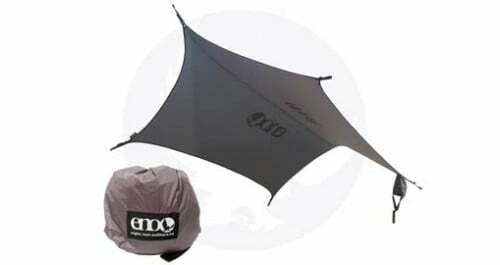 In keeping with our theme of being budget savvy, the ENO ProFly comes in under $100. It only weighs 22 ounces, and comes in its own stuff sack. 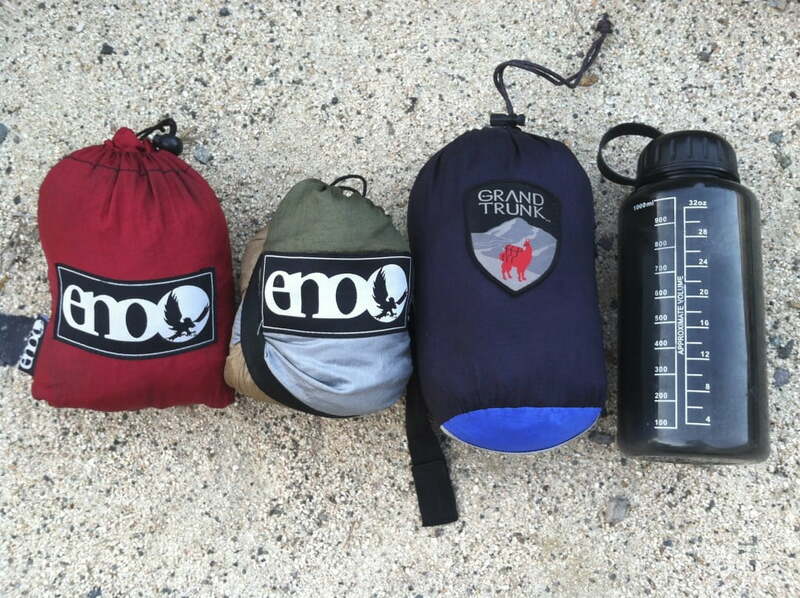 When compressed, the ENO ProFly is only slightly larger than the ENO Single Nest hammock. This tarp offers a multitude of tie-down options, and can easily be lashed to trees or staked out on the ground (stakes not included). Bugs are a part of most any outdoor adventure, but that doesn’t mean you have to sleep with them. As mentioned above, several camping hammocks already come with attached bug nets (shopping for “jungle hammocks” will return many options). Simple mosquito netting can be purchased pretty cheaply, but it can be a pain to rig a setup that’s not only functional, but also allows for movement when inside the hammock. That’s where an aftermarket bug net, specifically built for hammocks, comes in. My recommendation is the Eagle’s Nest Outfitters Guardian bug net. As with my other recommendations, you can pick this product up for less than a hundred bucks. 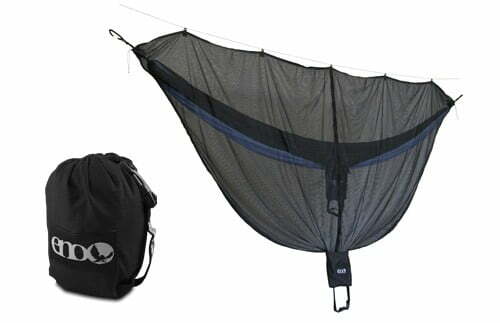 As with the other ENO products discussed in this article, the Guardian bug net comes with its own compression sack and weighs in at only 16 ounces. 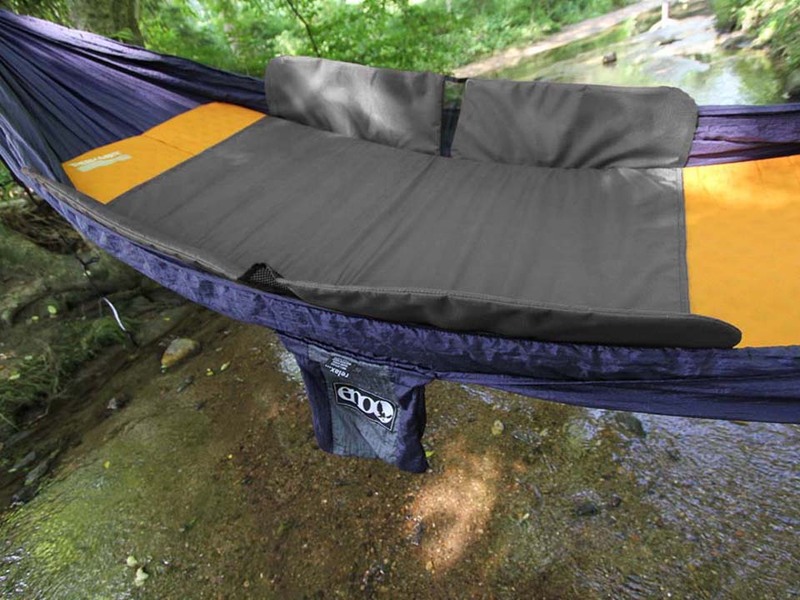 Cordage for hanging is included, and once set up, the ENO Guardian provides plenty of bug-free room to lounge in your hammock. As mentioned above, hammocks alone don’t provide much warmth. This is due to the open space between the bottom of the hammock and the ground. 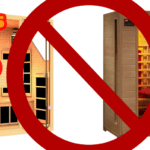 An under quilt solves this problem by providing extra insulation directly below your setup. Eagle’s Nest Outfitters offers several product options when it comes to under quilts. For less than $100 you can pick up a quilt that will provide warmth in some pretty chilly temps, and for twice the price you can get a serious piece of gear that will allow for some extreme cold weather camping. For those of us that normally don’t camp in the snow, a simple Army surplus poncho liner makes a great under quilt in a pinch! I know what you’re thinking. Sleeping pads?!? Don’t those belong in the tent camper’s arsenal? While a good sleeping pad is essential for ground sleeping, it can also be a valuable piece of kit for the hammock camper, too. Very simply, a sleeping pad adds yet another layer of insulation when camping in cool weather, and makes an already comfortable sleep system all the more inviting! When shopping for sleeping pads I’d recommend a Therm-A-Rest product. 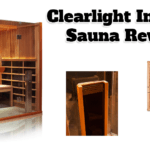 Some very good options can be had for less than $100, but you can certainly spend more than that if you’d like. 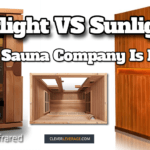 Weight is certainly a factor to consider, and you can find many options from light, air-filled mattresses to heavier, solid foam pads. 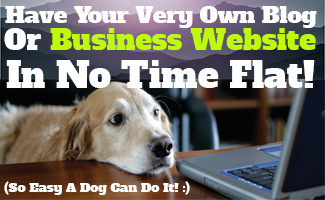 It’s totally up to you. You can continue to add additional equipment to your hammock set up if you’d like–from pillows to gear lofts and everything in between. 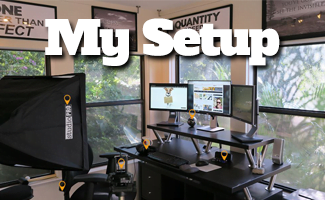 It really boils down to how much you want to spend on your kit and how much weight you want to carry. The great thing about hammock camping is that you can easily set your gear up in the backyard and see what works for you and what doesn’t. Camping is a great way to shed the stress that comes with the modern, hectic lifestyle. Hammock camping opens up even more options to decompress. Nothing beats throwing a single pack into your kayak and heading down river for some fishing, and at the end of the day to set up your entire camp on a remote sandbar in a matter of minutes. 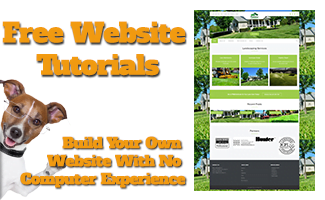 Add to that the relatively low cost of the gear and the absolute comfortability that comes along with it, and it won’t take long for hammock camping to become your favorite method of sleeping under the stars. I have the Kammok Roo and really love the comfort of the material. I look at it as an investment since you own a hammock for years. 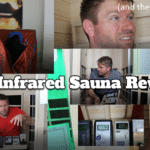 So each use cost just pennies… Thanks for the list and the idea of using my thermarest with the hammock is excellent!